Antonella Barba, 32, of Point Pleasant, New Jersey. A Point Pleasant woman who rose to fame on "American Idol" and "Fear Factor" is facing a slew of federal drug charges, according to court documents released Monday. 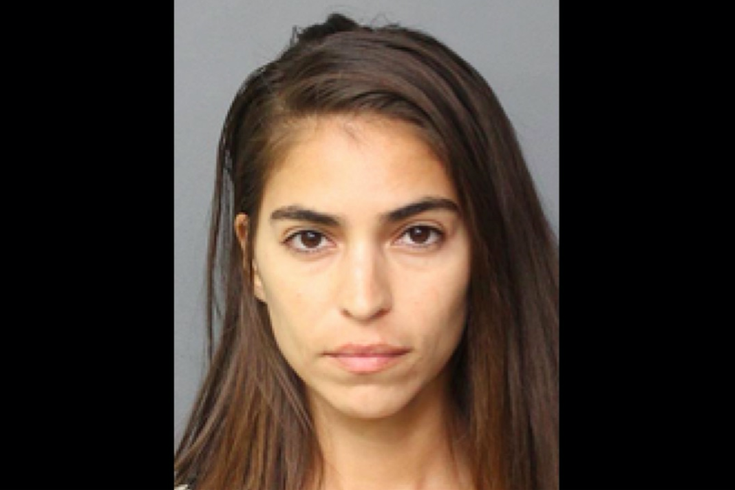 Antonella Barba, 32, was arrested last year in Norfolk, Virginia, for allegedly working as a courier in a large-scale drug ring, The Virginian-Pilot reported. Investigators say Barba was caught attempting to deliver nearly two pounds of the deadly synthetic opioid fentanyl, prosecutors said. Barba denied the allegations at the time of her arrest. Previous charges against Barba include shoplifting in New York and a felony marijuana case pending in Kansas. Federal prosecutors allege Barba is among several members of a drug conspiracy that was active in Virginia from late 2017 through 2018. The indictment said the group used an apartment in Norfolk to store heroin, cocaine and cash. Barba emerged as a contender on "American Idol" in 2007, nailing her audition as she called Simon Cowell "not her best friend," only to be burned by him later on in Hollywood. She just missed the show's top 12 that season. Her most recent musical output appears to be a cover of Prince's "Purple Rain." A detention hearing for Barba, who remains in federal custody, is scheduled for Thursday in U.S. District Court in Norfolk.